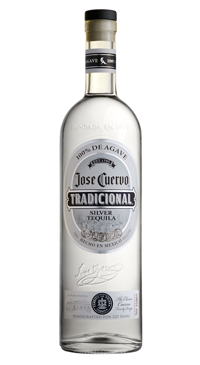 Tradicional Silver is 100% blue agave silver tequila. It is irresistibly refined. When bottled, a special process is used to conserve its flavour and finish at freezing temperatures. This means that it can, and should, be kept chilled in the freezer and served as a crisp, smooth, frozen shot.